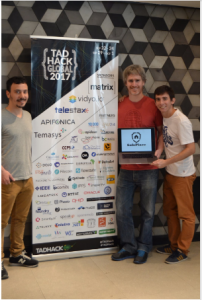 Home 2017 September [TADHack Argentina] They Attended, They Competed…but Who Won?? 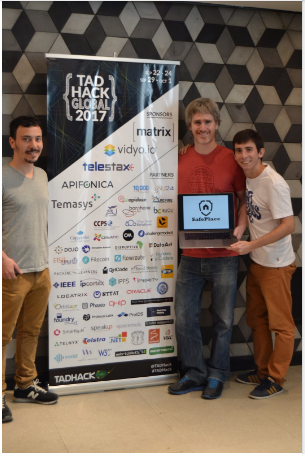 WebRTC.ventures hosted TADHack Global 2017 in Buenos Aires, Argentina this past weekend. Not only was this an honor, but we had a blast doing so. 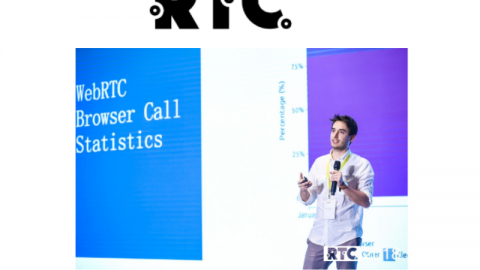 During this event, developers, businesses, even non-coders – basically anyone interested in learning more on how innovative telecom apps, services and solutions can grow their businesses and beat out their competition came together. As with any TADHack event, there was the option to compete and win prizes! 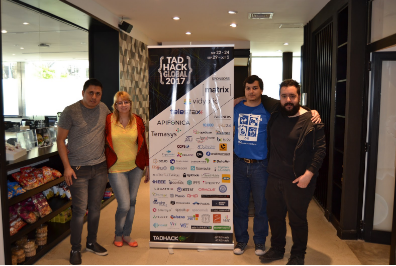 Teams were challenged to create a hack or prototype using sponsor telecom technologies to solve a local or global problem and they did not disappoint. This year’s sponsors included: Vidyo.io, Telestax, Matrix, Temasys and Apifonica. 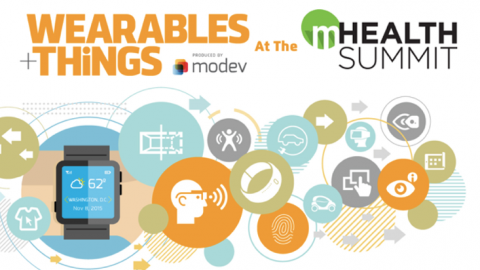 Hack summary: Security system that detects motion using the camera and send notifications via sms and voice call when there is some suspect movements. Hack Summary: Web application that allows to contact professionals without sharing private data such as phone numbers or email. 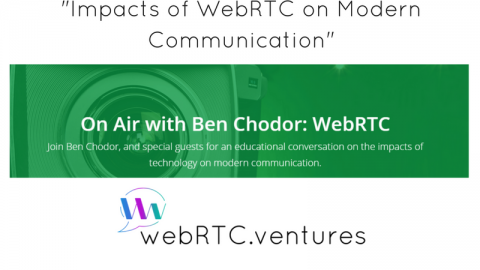 It uses a personal card with a QR code that being scanned it triggers a WebRTC Call. 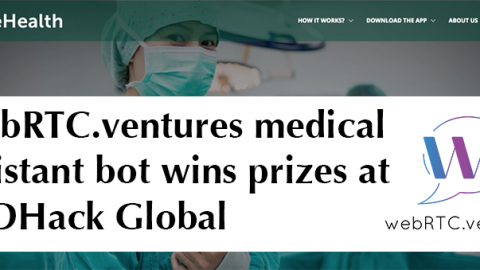 Since we hosted the event, we did not compete for the local prize. 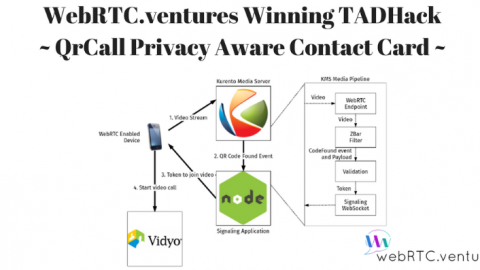 However, as previously mentioned, our WebRTC.ventures team of developers have previously participated in a number of TADHack events and even won coveted prizes and Awards in 2015, 2016 and 2017 for our innovative telecom app prototypes, but this is the first year we will be hosting. Read blog post here. 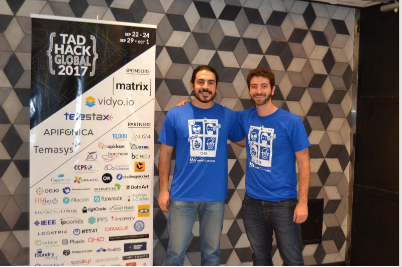 Hack summary: System that allows to correct the audio produced by a stuttering person in real time. I believe each team will be back again!! 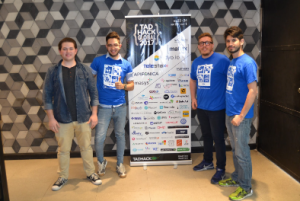 So, see you next year… and in preparation, learn tips on how to win a TADHack challenge. 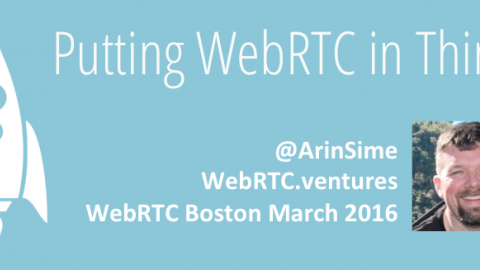 Our team at WebRTC.ventures can build your custom-designed real-time communications application! 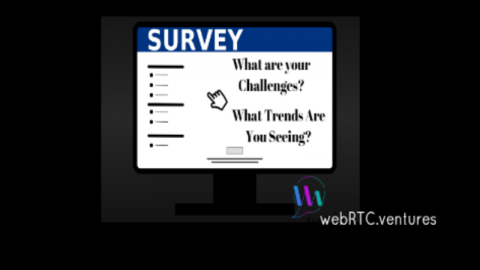 Please click here to learn about some of our work and the areas we often serve. 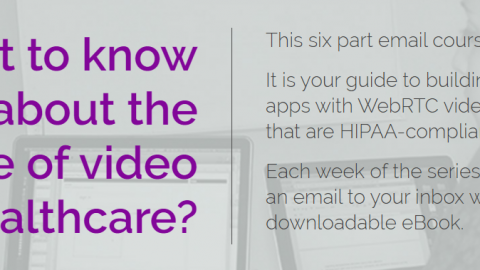 Then contact us for a quote on your application needs!